I have a dental emergency! How often should I be brushing my teeth with braces? 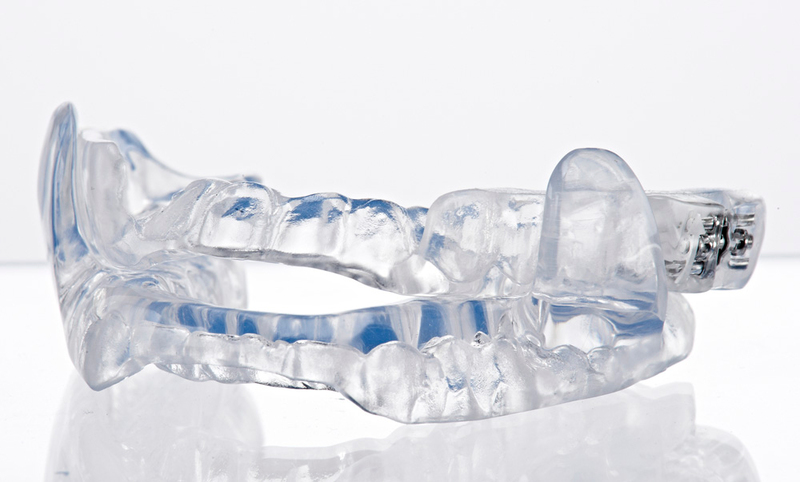 We are proud to be the first dental office to officially offer sleep apnea treatment in the St. Cloud Area! Many people try and fail with the traditional CPAP treatment. We are proud and excited to be able to offer a treatment alternative that can effectively treat your mild or moderate sleep apnea. We offer a few different options for oral appliances. Call 320-251-2972 to schedule for a consultation with one of our dentists!